Robert Plascencia, a junior studying Electrical and Computer Engineering and minoring in Business and Entrepreneurship, recently fulfilled his high school dream of traveling the world. 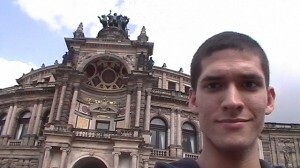 In order to gain cross-cultural experience, and heighten his German language skills, Plascencia studied abroad in Berlin, Germany through AHA at the Freie Universität Berlin during Summer 2013. Read more about his experience abroad. 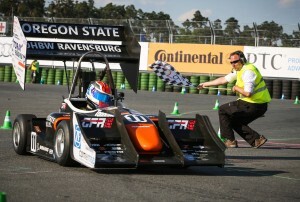 The Global Formula Racing (GFR) team proved their engineering prowess once again. 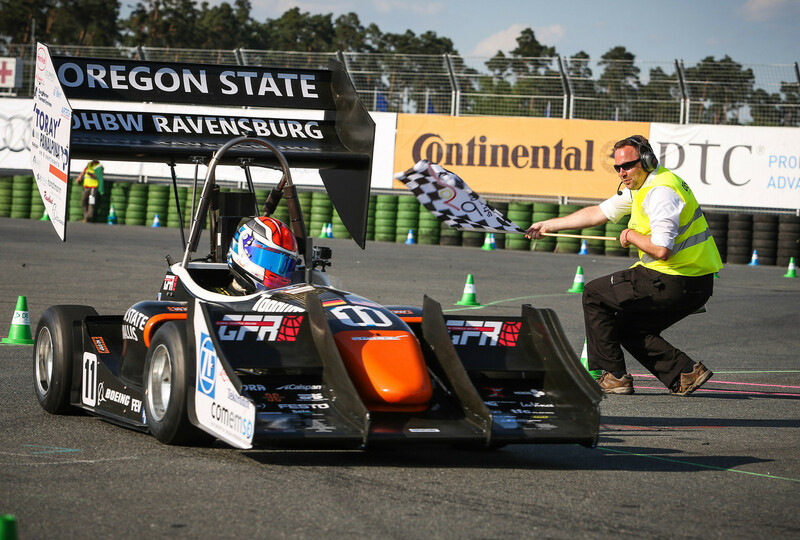 A partnership between Oregon State University and the DHBW-Ravensburg in Germany, the GFR team was crowned the combustion champions of Formula Student Germany at the Hockenheimring this last weekend. Roughly 4,000 people turned out to watch the endurance race, with another 15,000 watching the online video feed in real time.